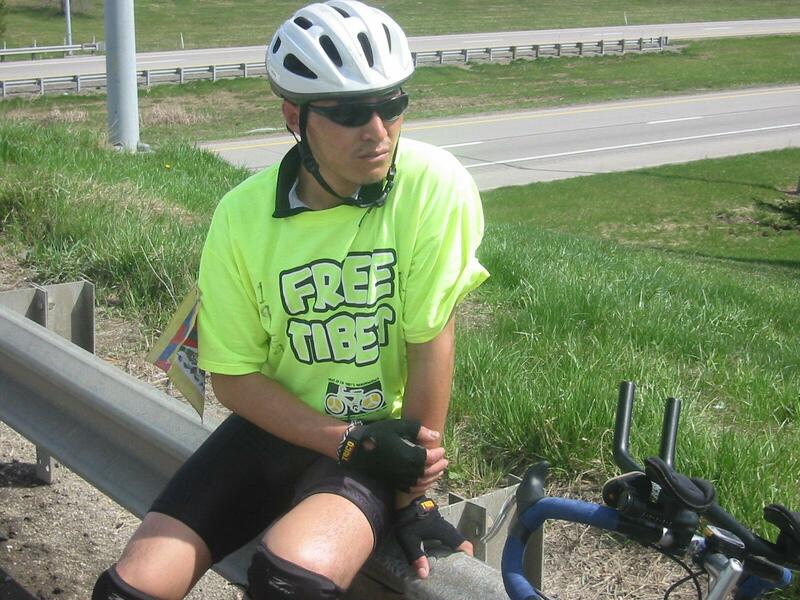 Today I joined up for the day with the Peace Ride for Tibet’s Independence. 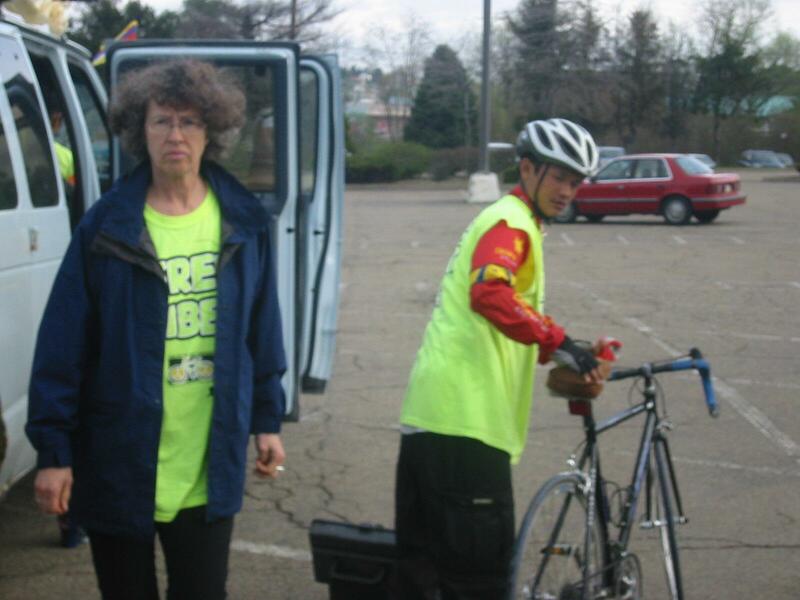 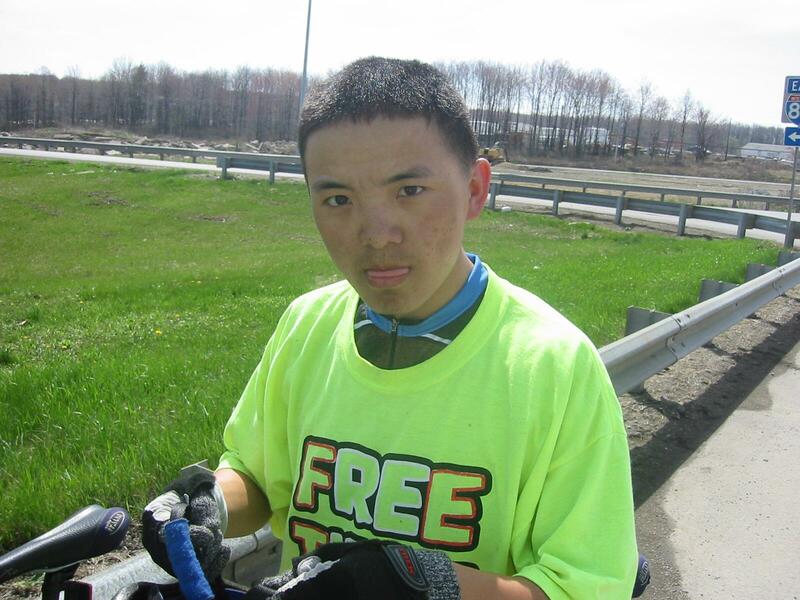 This ride was from Washington, DC to Toronto, Ontario, Canada, from April 10 through April 24. 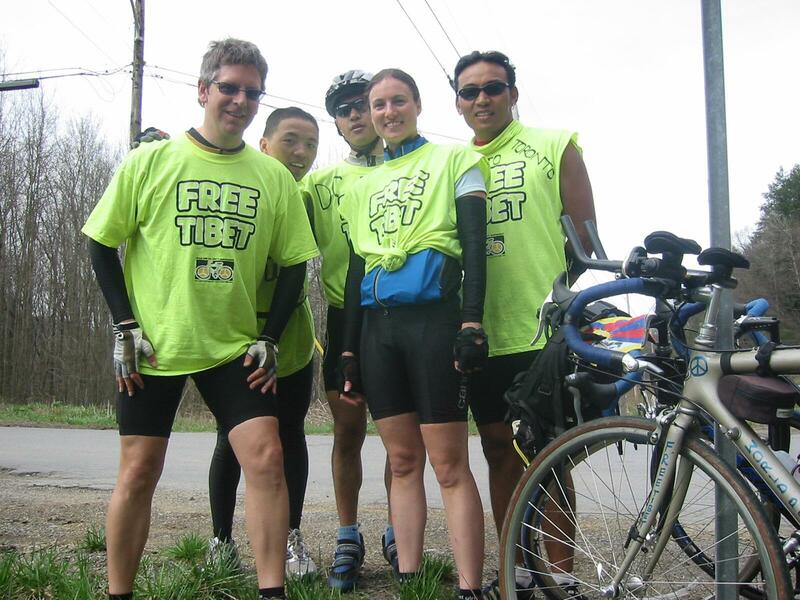 On this day, my friend Mariann and I met the group at Frankferd Farms in Valencia, PA, whose owners had been kind enough to house the Tibetan cyclists and their support staff for two nights. 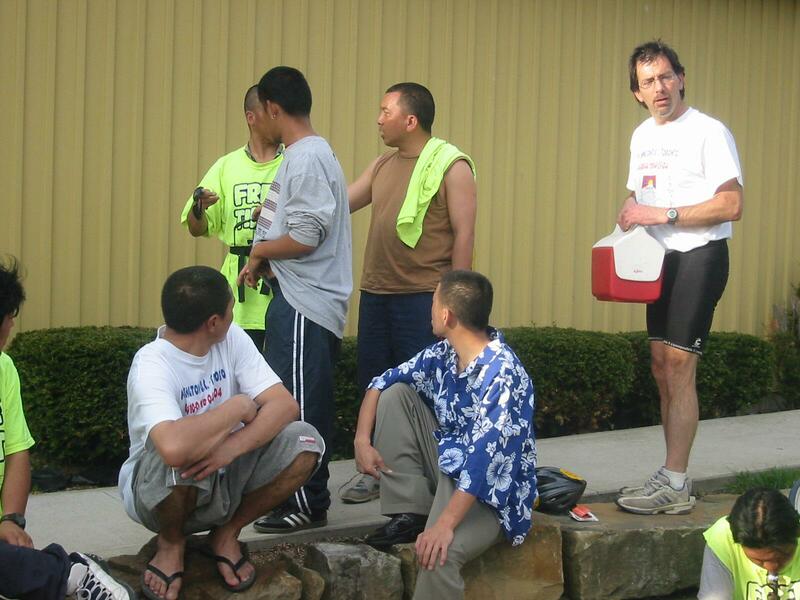 We biked from Butler, PA, almost 80 miles to the village of West Hickory, PA. 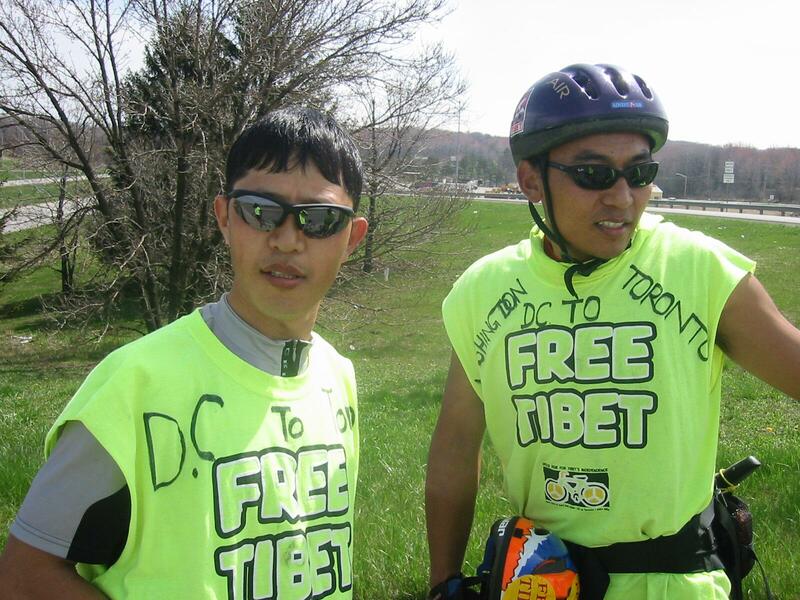 If you would like to learn more about the ride, and about the Tibetan Independence cause, please visit their web site at www.rangzen.org.